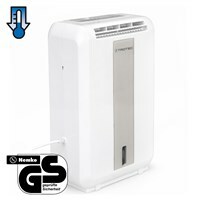 Compact dehumidifier for about 10 m² area with a max. 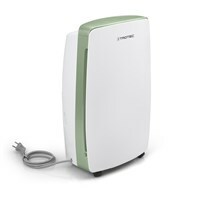 dehumidification performance of 10l/day. 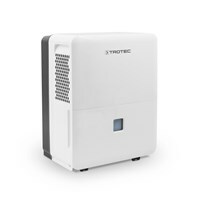 The TTK 31 E dehumidifier with a max. 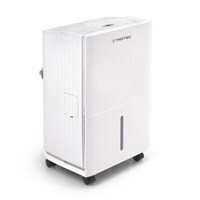 dehumidification performance of 12 litres a day. 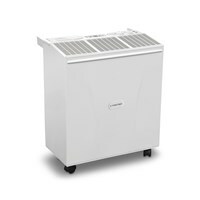 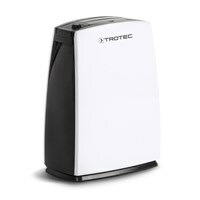 The dehumidifier TTK 96 E with a maximal dehumidification performance of 30 litres a day. 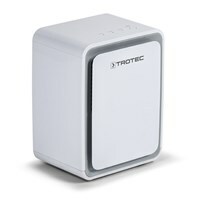 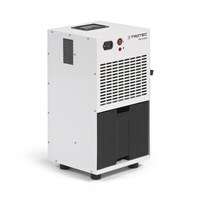 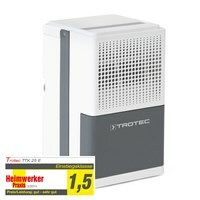 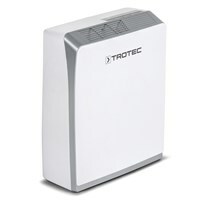 100% Trotec - development, design, production: the dehumidifier TTK 105 S (max. 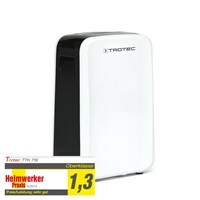 30 l/24h). 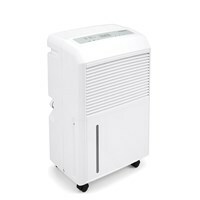 The TTK 171 ECO Dehumidifier with a maximum dehumidification capacity of 52 liters per day. 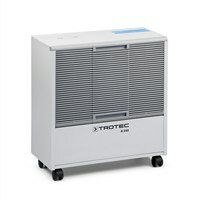 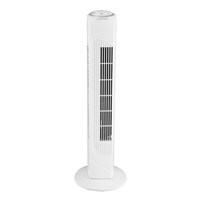 The 50 Watt power of the TVE 16 provides sufficient cool wind, even in larger rooms. 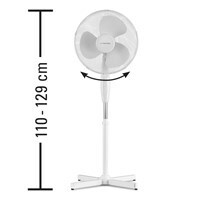 The TVE 18 S has powerful 50 W power and an automatic 90° oscillation. 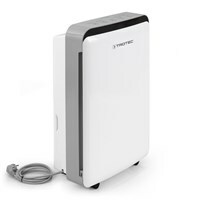 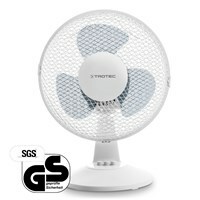 The compact TVE 29 T (45 W) combines stylish design with high air flow. 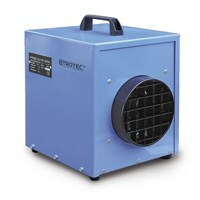 Robust und compact - this professional heater is built for use in harsh environments. 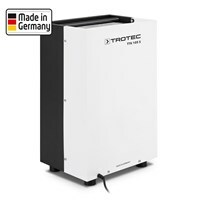 Simple yet smart design - powerful and extremely durable.The TDE 95 delivers up to 18 kW of heat. 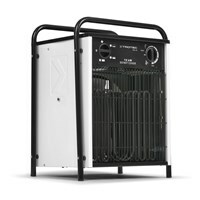 The electric heater TDS 29 E with a nominal heat output of up to 5 kW. 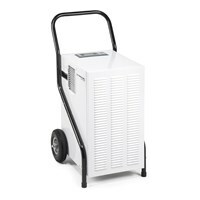 Mobile and flexible - can be used anywhere and everywhere thanks to the integrated carry handle. 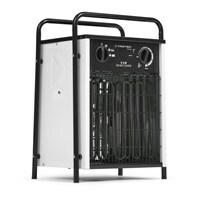 The electric heater TDS 50 E with a nominal heat output of up to 9 kW. 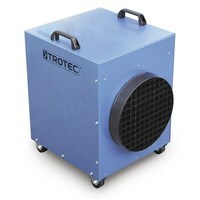 The professional model for building drying - runs on zero oxygen and zero gas emissions. 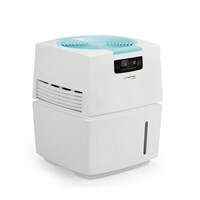 You will find various used machines of dehumidifiers to electric heaters and air conditioners in our online shop. 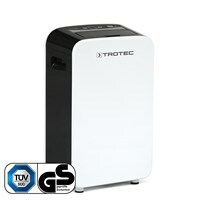 The machines were previously checked for functionality so that you are sure that the machine works.